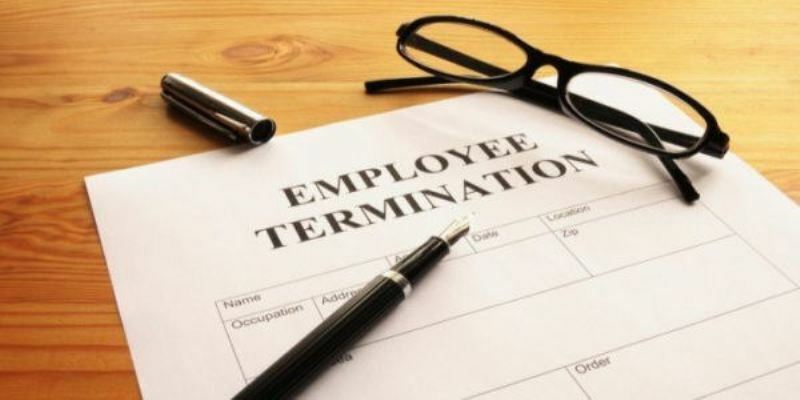 What is the Shari ruling on claiming end of service benefit (gratuity) for a worker who has spent years working regularly and receives his “agreed” salary from the employer without unfairness or injustice during his tenure? Previous PostThe Trick of the Tyrant of Kazakhstan to Avoid the Anger of the People and Stay in Power!! !